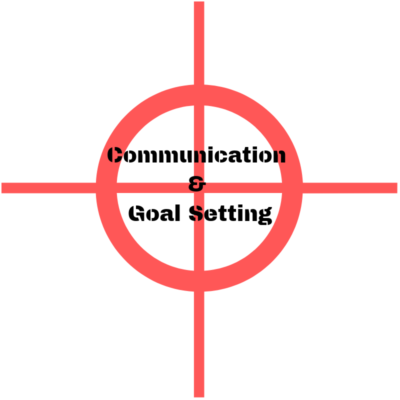 GWACC Professional Workshop: Communicate to percolate & goal setting skills-Only a few spots left! How to develop a 30 second business message with impact. How to use a formula to get to yes. How do everything you do with a purpose! How to promote your business with the new celebrity in town, YOU! 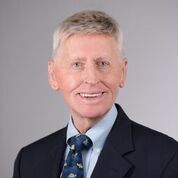 Terry Viney is a speaker, coach and communications consultant. He works with businesses, individuals and organizations that want to focus on becoming more successful more quickly. He helps professionals develop communication skills to find confidence to explain the service they provide with clarity. 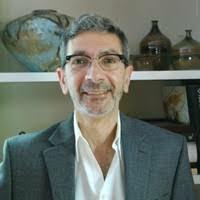 Donato Gradone is a Human Resources Professional with over 28 years of experience working in both Fortune 500 and small business environments, with roles ranging from HR Manager to Director and, most recently, VP of Human Resources.